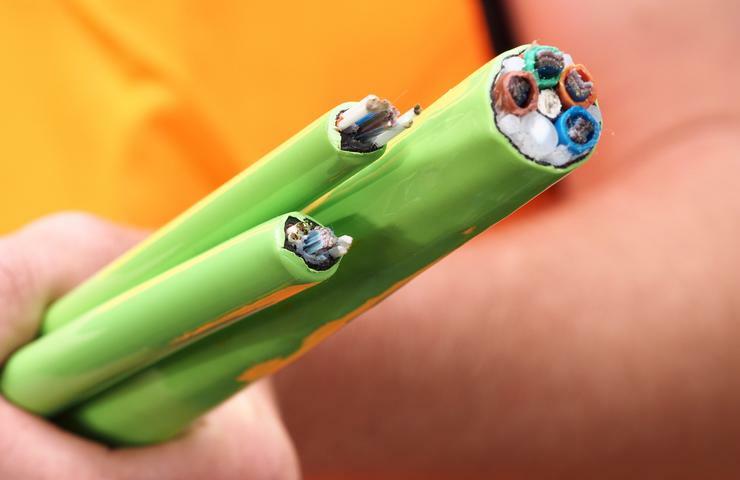 NBN said it is weeks away from reaching 1 million premises across Australia with an active connection to the national broadband network. During its quarterly update on Friday, NBN said there were 902,948 premises with an active NBN service as of 31 March, with 166,896 new homes and businesses signed up to the network over the quarter. Meanwhile, 2.01 million homes are ready for service, with a further 338,287 homes and businesses added to the network over the three months, NBN said. NBN boss, Bill Morrow, said the organisation was integrating the final components of the network’s technology mix, with the SkyMuster satellite service now launched, and the hybrid coaxial fibre (HFC) product on track to launch at the end of June. HFC services will roll out first across 10,000 premises in Redcliffe in Queensland, Morrow said. Early HFC build works began under a memorandum of understanding signed in mid-April with Telstra, and trials and construction also continue in Ocean Reef in Western Australia and Unley in South Australia, NBN said. Total revenue for the quarter was $111 million, a 158 per cent increase compared to the corresponding period in 2015. Average revenue per user was at $43, consistent with the second quarter of this fiscal year, NBN said. Morrow also used the update call to take issue with the recent research by Akamai which showed a substantial drop in Australia’s world ranking for average peak connection speed. Australia dropped two places to 48th position on the global index for average connection speeds this quarter, recording 8.2Mbps, despite an 11 per cent increase quarter-on-quarter. But less than 10 per cent of the entire sample is thought to be NBN services, Morrow said. “We must also remember that almost 80 per cent of NBN services are chosen at retail speeds far less than what the network is capable of. “If the network is built according to our current plan, nearly half the nation will be connected with technology that can reach Gigabit per second speeds, and the majority of the other half will reach 50Mbps or better. “Very few countries will be able to beat this when we get this build done,” he said.